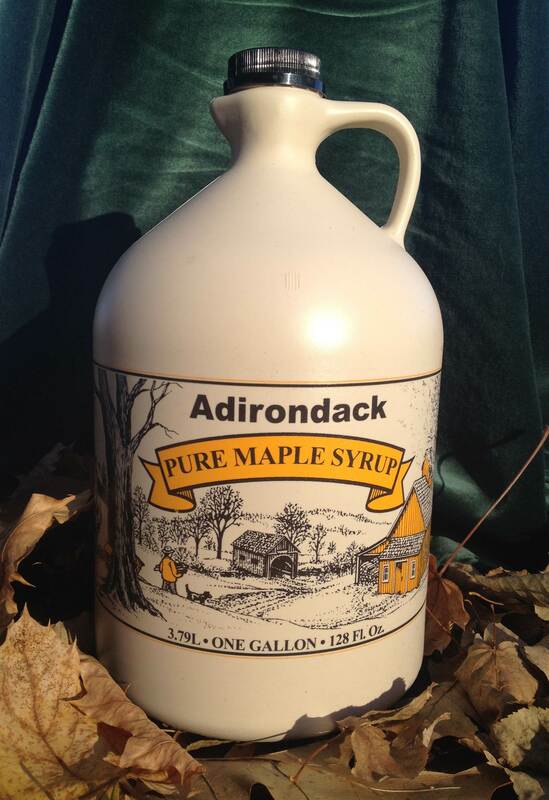 Adirondack Maple Farms has been producing and distributing Pure Maple Syrup in Upstate New York for almost 50 years. Adirondack Maple Farms was started by a young boy named Bruce Roblee. Now, Adirondack Maple Farms is run by Bruce and his son. 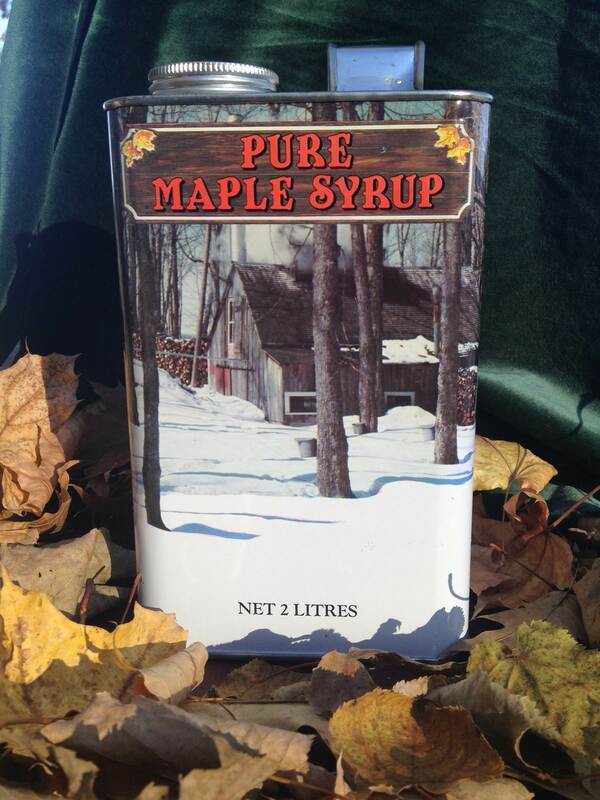 Over the years they have grown organically and now provide pure maple syrup all over the world for bulk use, also as an ingredient supplier and retail use. The syrup they produce is Kof-K Kosher for Passover Pure Maple Syrup. Adirondack Maple Farms prides itself on providing an extraordinary quality product with top-notch customer service. As a company that has grown up in the health food industry over the past 40 years, Adirondack Maple Farms enjoys providing a product that is produced solely from the trees that are sustainably managed. Adirondack Maple Farms produces pure maple syrup that uses the latest in green production technology. An old fashioned original canned container filled with 2 liters of Pure Maple Syrup.